Fido deserves his own message. 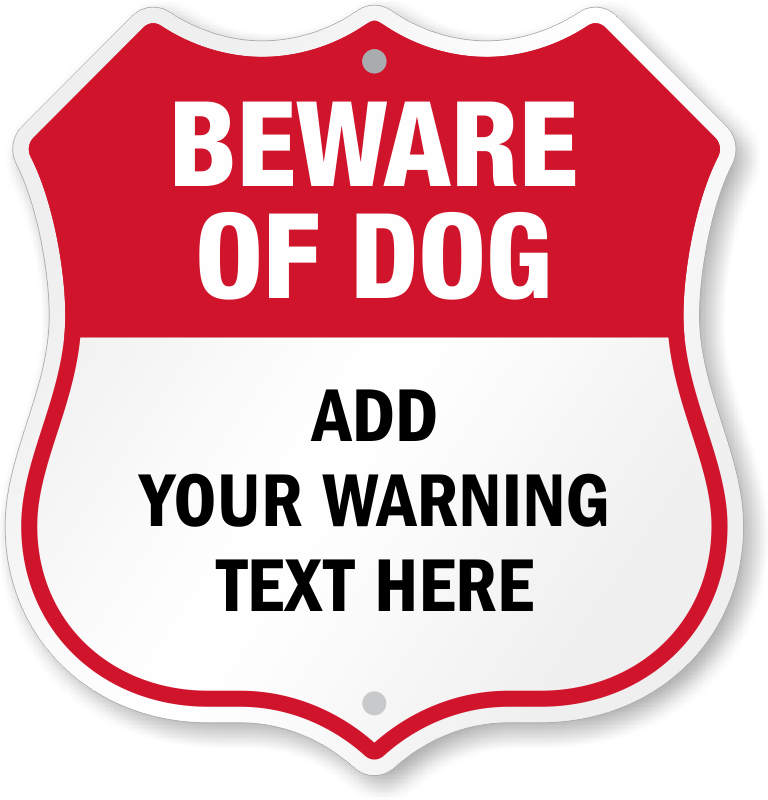 Try a Custom Beware of Dog Signs to add your dog's name or a particular warning for visitors, your friends or the mail carrier. 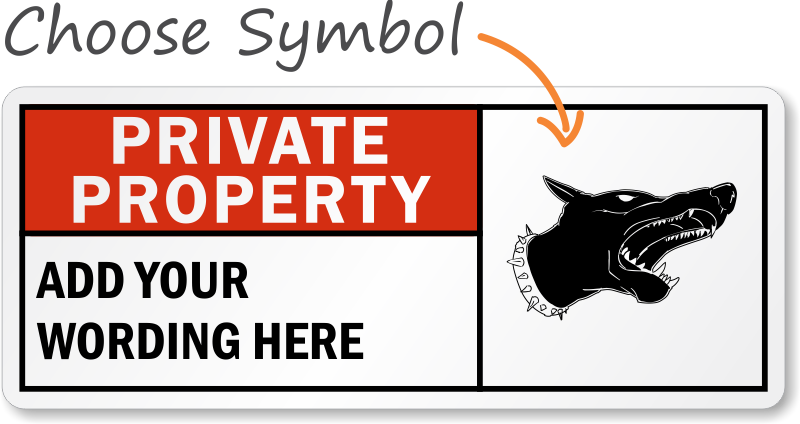 • These signs are a great way to protect private property. Don't let anyone get hurt because they were unaware of potential dangers. • Choose from a wide variety of heavy-duty aluminum templates. 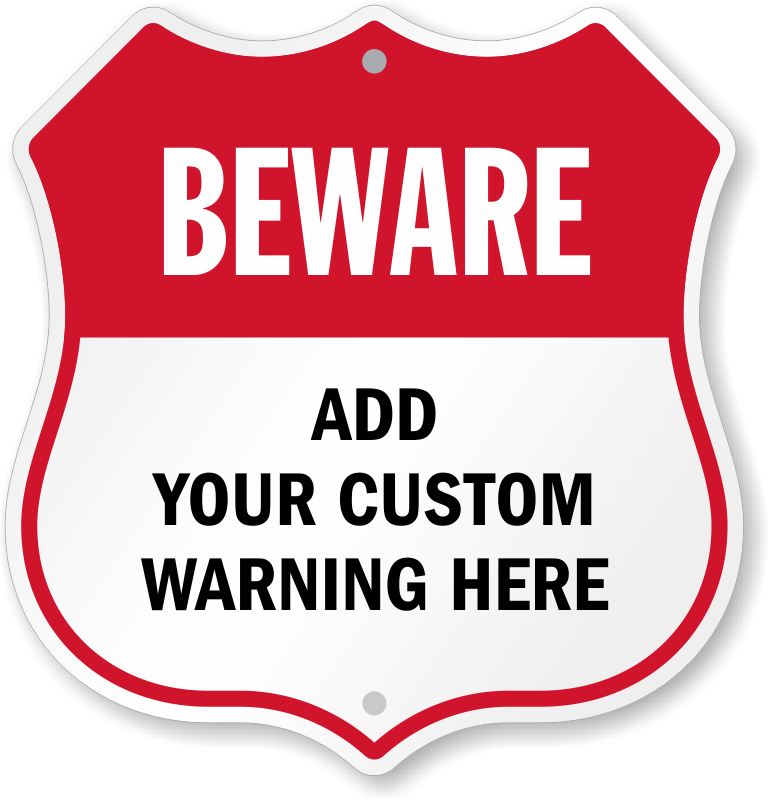 • If you have any questions about which signs to order, give our friendly customer service team a call. 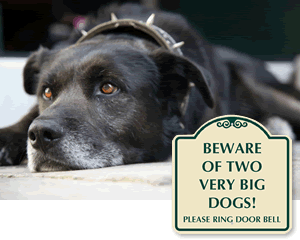 Add a personal message for an extra step to protect your property. Excellent Sign. Perfect reflective material. A Big, Strongly Built Sign. "That makes a clear message "
Ordered a custom sign and got exactly what I expected. Delivery was as expected too.